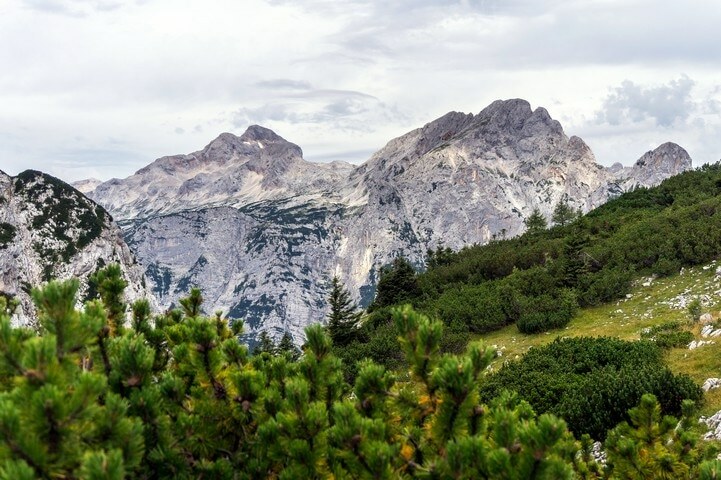 The Debela Peč hike will take you to one of the most panoramic peaks in the Julian Alps. Mount Debela Peč lies on the northern edge of Pokljuka plateau. 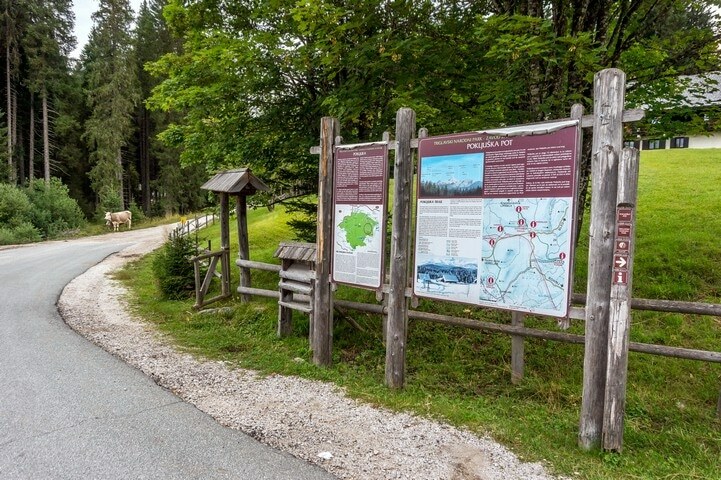 With steep walls on the northern side - above Krma valley - and moderately grassy slopes on the southern side - above the forest of Pokljuka - this walk is diverse and beautiful. 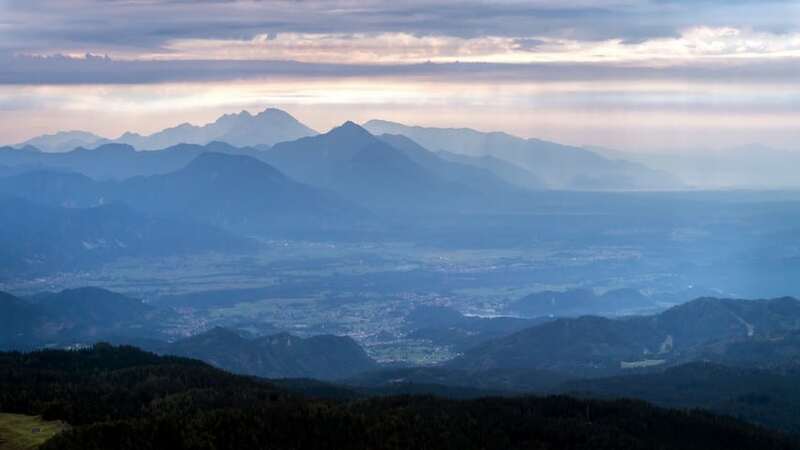 From Bled take the road, at the lights, to Pokljuka.  Drive 15.0km to Mrzli Studenec. Take the 2nd gravel road right, direction Blejska koča/Debela peč. 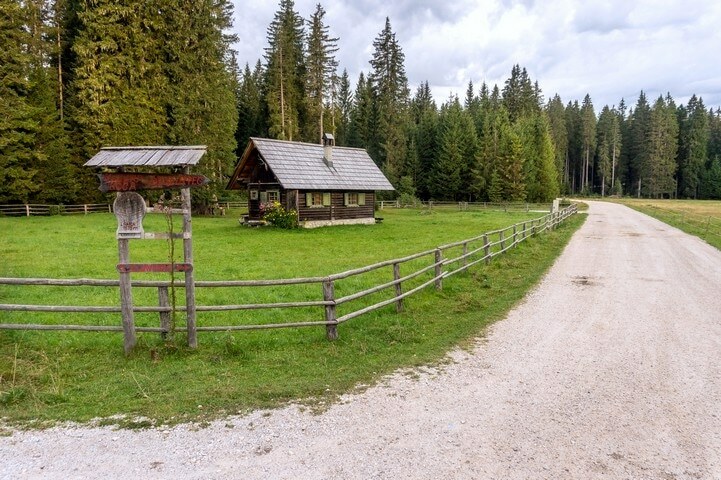 Drive 2.5km to Kranjska dolina pasture. After 300m go left. In 1.8km you can park. 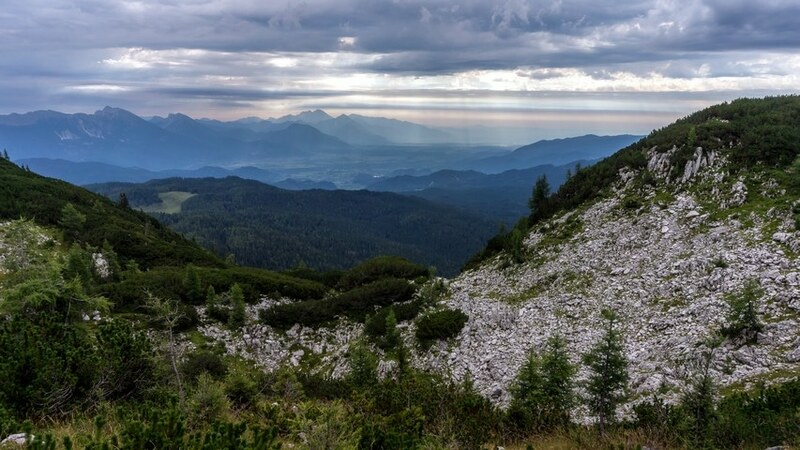 From the parking lot, take the cart track to the north, going to Blejska koča, Lipanca. The trail is wide and gently climbs through the spruce forest. Soon the path crosses over a gravel road. Continue straight up, curving to the left. A few minutes later, another path joins from the left. Follow that path by turning right and walking north. In about 400m turn left towards Lipanca. Follow the wide cart track to the Lipanca pasture. After a healthy break in front of the huts, take the grassy path to the east. You will spot a bench on top of a small hill. 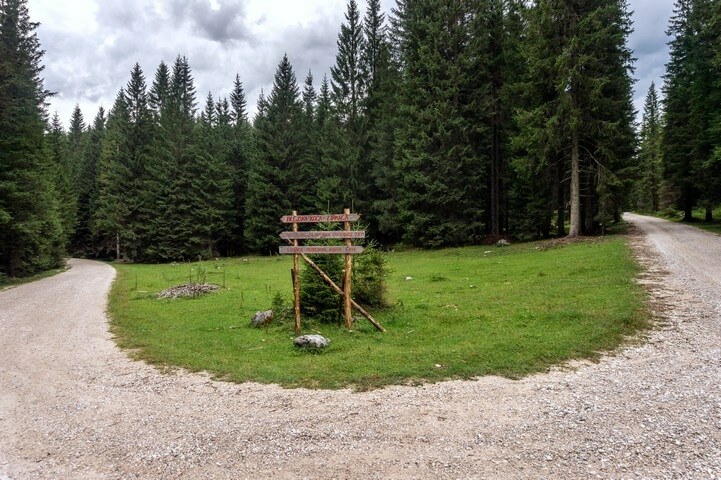 Pass the bench, and take the path going left under the wooden signs in the direction of Debela peč. Follow the blazes (trail markings) as you climb through the forest. 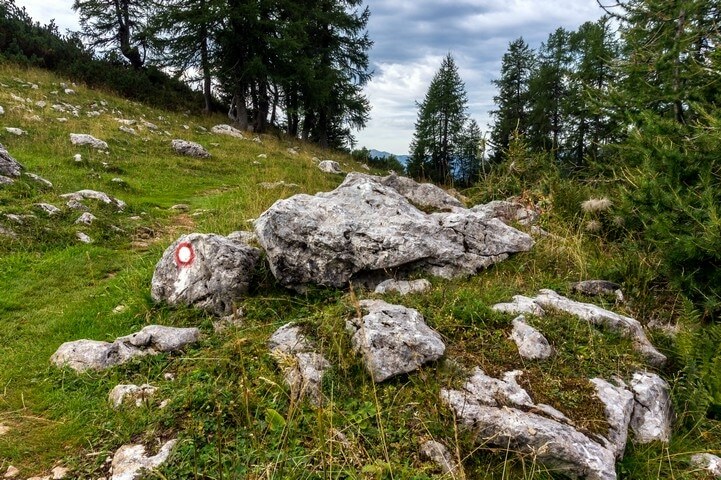 After a short climb up some scree, follow the signs marked for Debela peč. 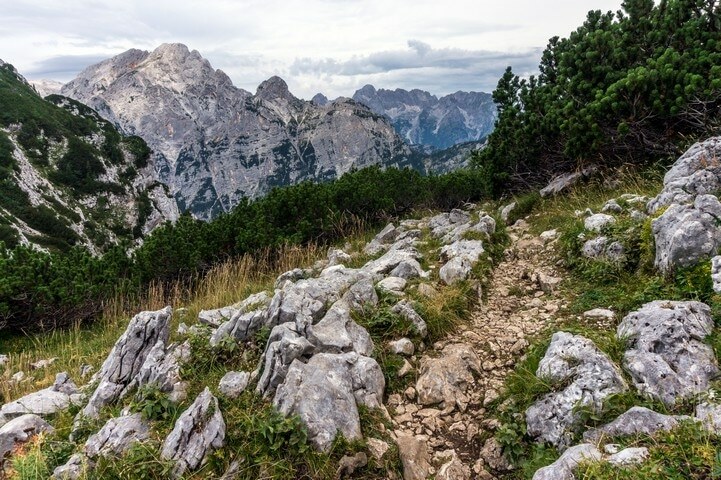 The trail will take you to a grassy plateau. After the plateau, the trail will gain some elevation. After a pretty steep climb, the view to the north will open. Continue hiking to the right (the path to the left goes to Brda). 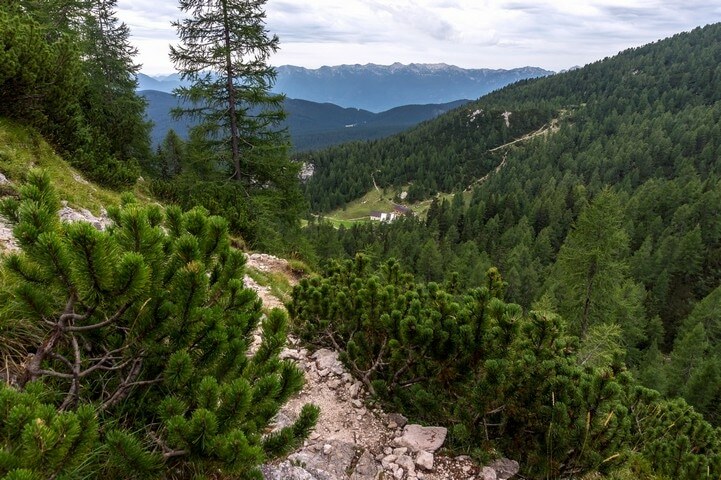 The trail will pass a dwarf pine covered peak – Okroglež – and, it will descend to a small valley. 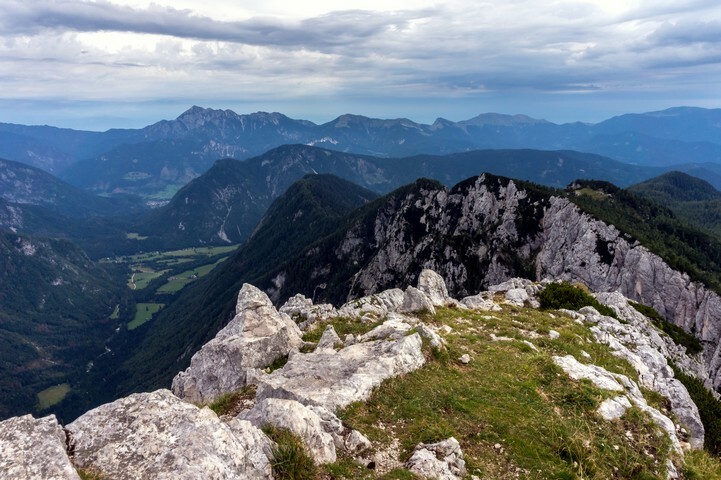 After a short climb you will reach the top of Debela peč! Then, return the way you came up. 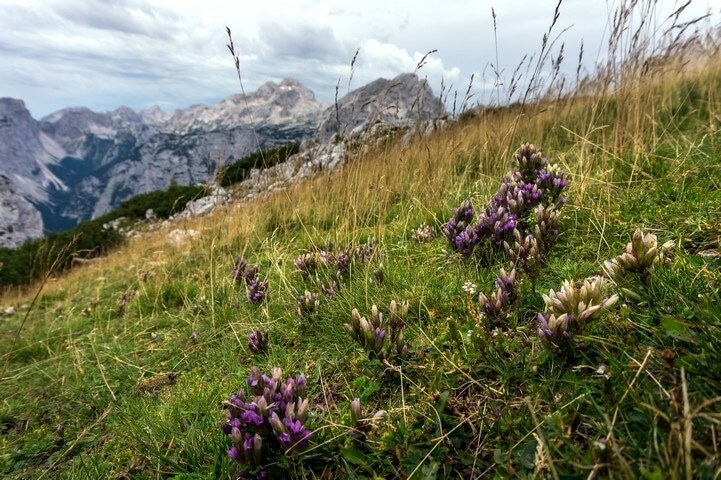 You can extend your trip by hiking to the neighbouring peaks Brda, Lipanski vrh and Mrežce. 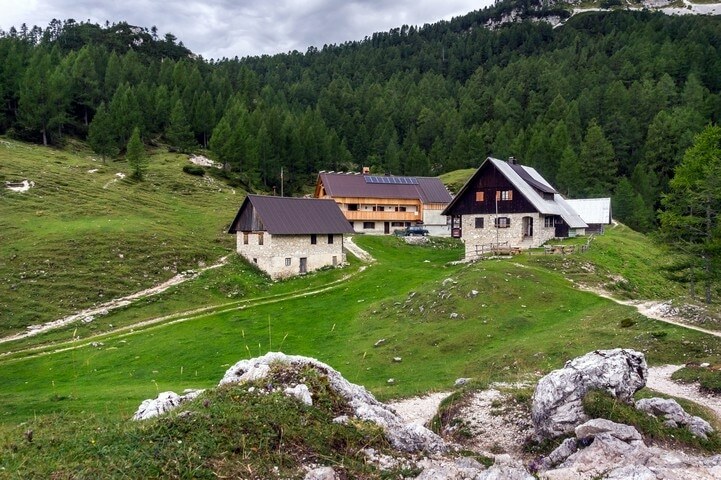 Dropping down from Lipanski vrh, you can reach Blejska hut from Lipanca pasture. 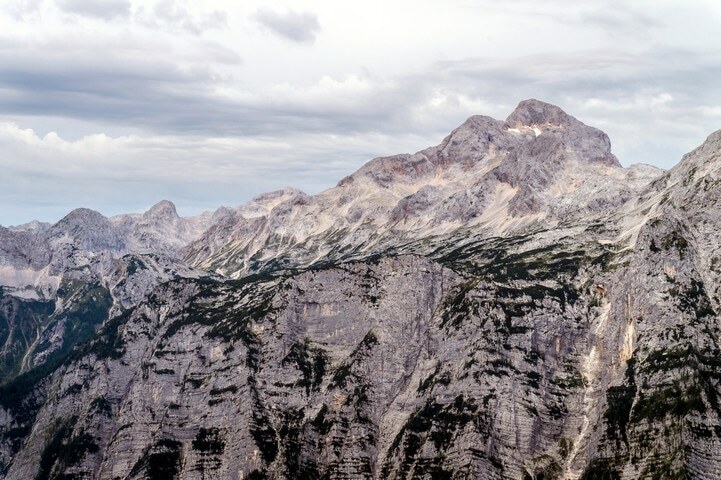 Take a lunch break on the descent and stop by at the Blejska hut. Try some delicious home-made specialities. 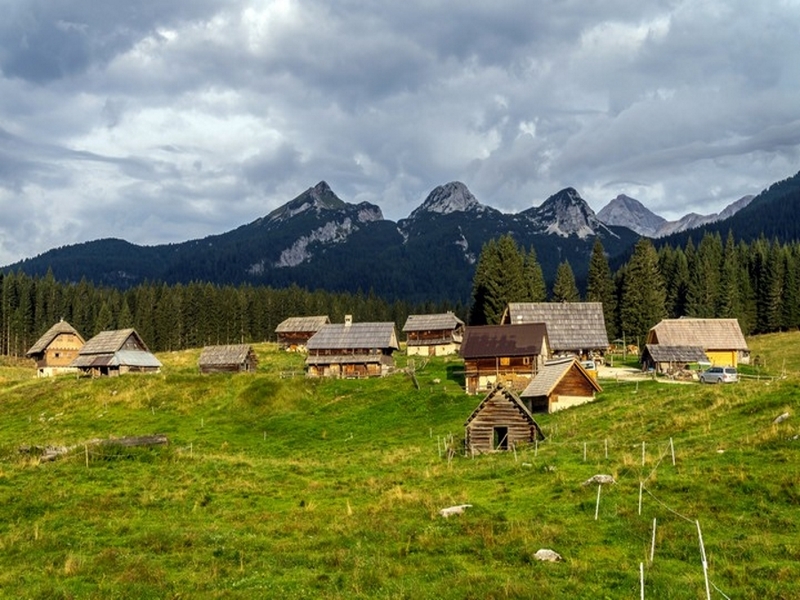 From the parking lot, you can take a five-minute walk to the south of the lot and visit Zajavornik pasture. Experience the true shepherd´s life and try some sour milk and cottage cheese.